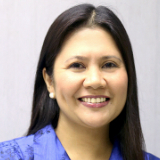 The KPI Institute’s Performance Management in 2014: ASEAN Special Edition report is built on the belief that a balanced approach in such research endeavors can only be achieved by triangulating the opinions of practitioners, academics and consultants alike. 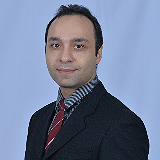 In 2014, Mehran Nejati Ajibisheh, Senior Lecturer/Six Sigma Green Belt Consultant at the Graduate School of Business, University Sains Malaysia (USM), Malaysia, was one of the academics who offered us rich insights into performance related research and trends. Th e KPI Institute’s Performance Management in 2014: ASEAN Special Edition report is built on the belief that a balanced approach in such research endeavours can only be achieved by triangulating the opinions of practitioners, academics and consultants alike. 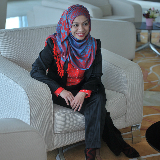 In 2014, Aiza Azreen Ahmad, Chief Strategy and Transformation Officer at Bank Rakyat, Malaysia, was one of the practitioners who offered us rich insights into performance related research and trends.